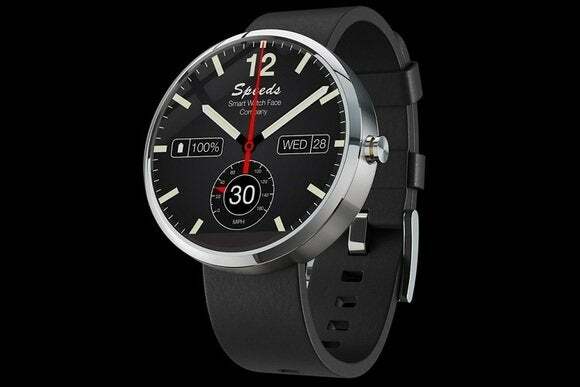 Luxury watch makers such as Omega and Mondaine are playing a game of watch face whac-a-mole as they try to banish lookalike smartwatch skins from the Internet. According to TorrentFreak, individuals and websites have received cease and desist letters from several major brands, including IWC, Panerai, Omega, Fossil, Armani, Michael Kors, Tissot, Certina, Swatch, Flik Flak, and Mondaine. Sites have been given 24 hours to respond, or risk being sued for copyright or trademark infringement. 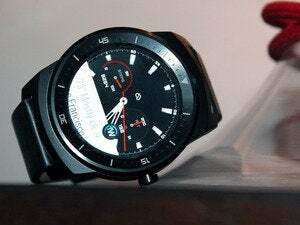 FaceRepo, a site that offers watch faces for Android Wear smartwatches, told TorrentFreak that it's been complying with the requests. “Although some of the replica faces we’ve received take downs for are very cool looking and represent significant artistic talent on the part of the designer, we believe that owners of copyrights or trademarks have the right to defend their brand,” the site's operator said. It's unclear whether the watch brands have also been working Google and other tech companies to root out counterfeit faces. A quick search of the Google Play Store brings up an obvious Rolex watch face clone and a less-obvious Omega Speedmaster lookalike. While there's no mistaking a real luxury timepiece for a smartwatch screen, many of these companies have at least considered making their own smartwatches, and Michael Bastian has already jumped into the fray with HP. It makes sense that they'd continue trying to protect their brands, even in the digital realm. Why this matters: Watch makers have spent decades fighting against physical counterfeits, but now they're facing an entirely new type of knock-off. But just as the counterfeit business can never be snuffed out completely, digital watch faces will be tricky to wipe out as they can be freely distributed through torrents, file sharing sites and other methods. Expect this to continue even as the legal threats fly.